After many years of being a lifestyle photographer, I feel I have found my passion in Maternity and Newborn Photography. As women, it is often difficult to feel beautiful in front of the camera. Add being pregnant, and we typically run in the opposite direction. 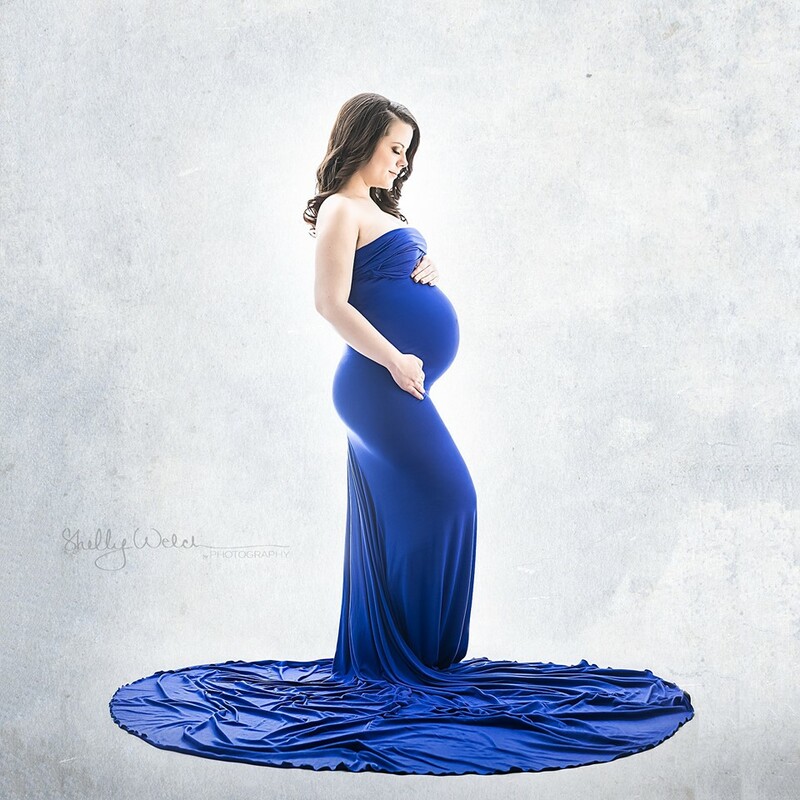 To be able to take the time to have a mother to be come to my studio, be spoiled for a day with hair and make up, wardrobe and a beautiful portrait session makes my heart sing. To then be told that I have made them feel beautiful at a time that they feel the least pretty confirms that I have found where I need to be in my photography. 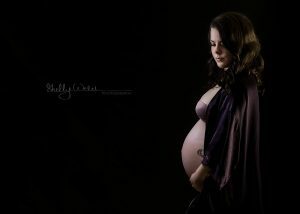 Of course, I then have the added bonus of meeting that little bump once they arrive and take their first portraits. 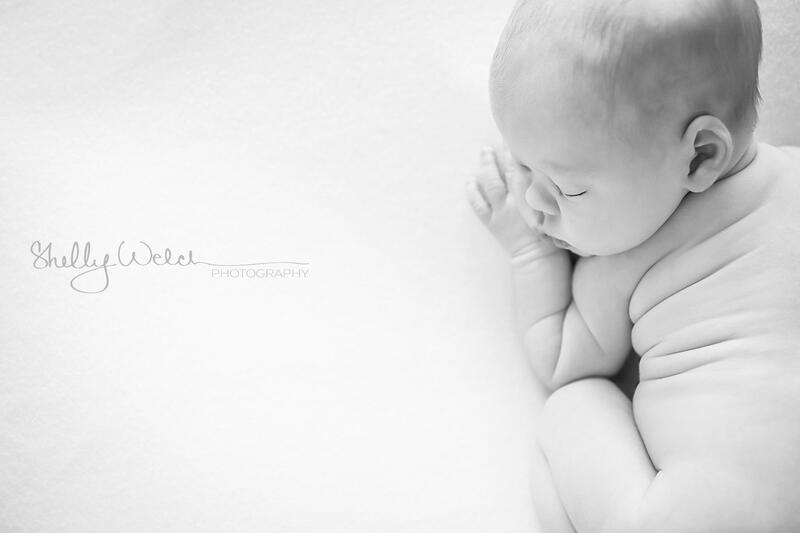 I like to follow baby’s lead, photographing in a natural style, without too much posing. 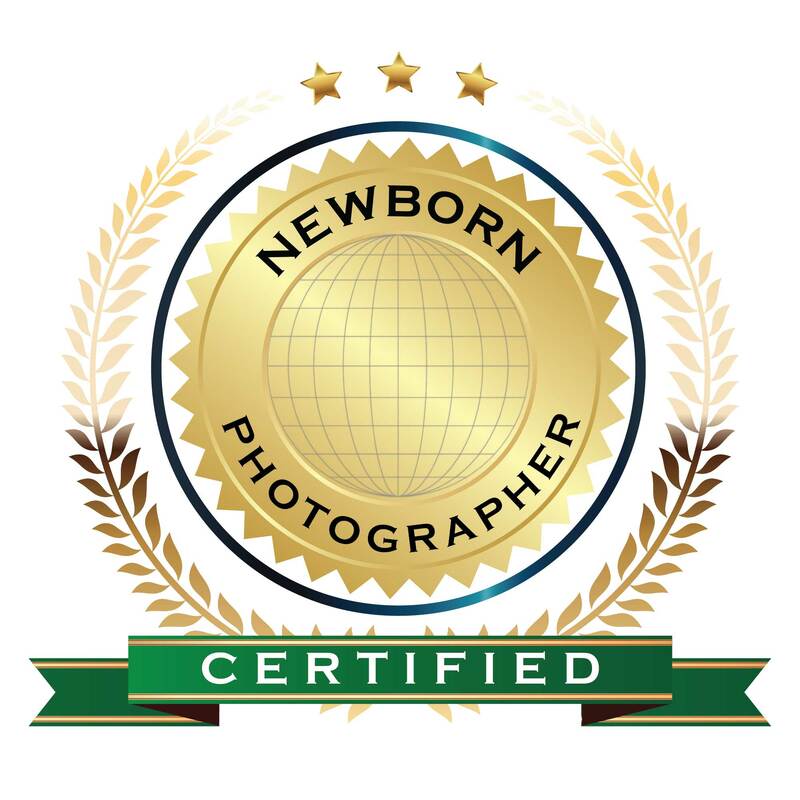 This gives me the opportunity to capture their budding personality, which my clients treasure. Not to mention the baby cuddles that come with their visit!